Good morning all. 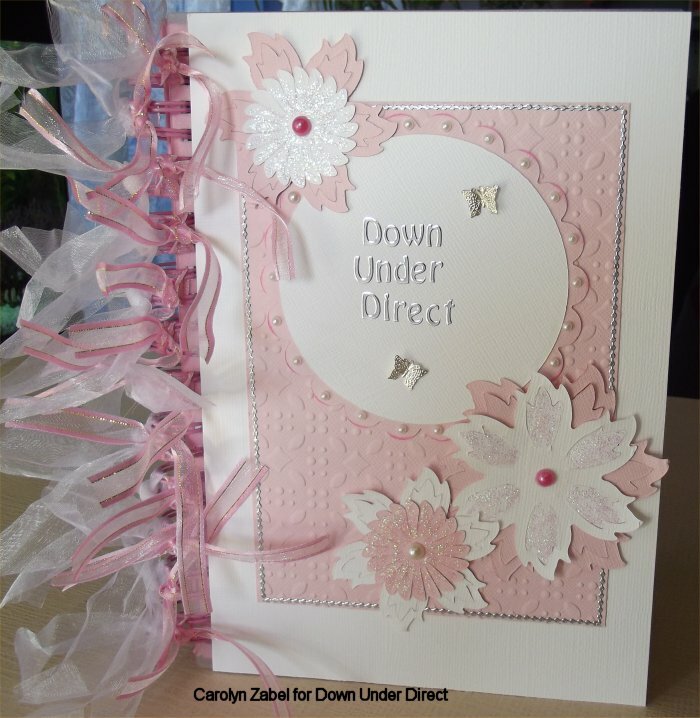 Today we have another Off The Page project to share, this time we have an altered notebook. 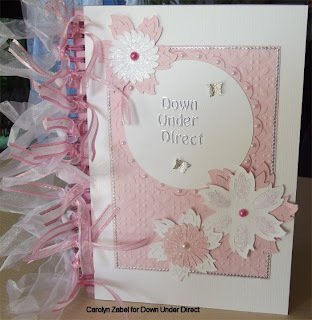 "I thought a perfect Off the page project would be a diary for all my Down Under Direct things I need to keep close at hand e.g dates, product codes, things to remember."